I'm trying to add the second set of replicas to the primary. # Where and how to store the data. # where to write the registration data. It is displayed as an image. Please help to get execute replicaset. Thank you. 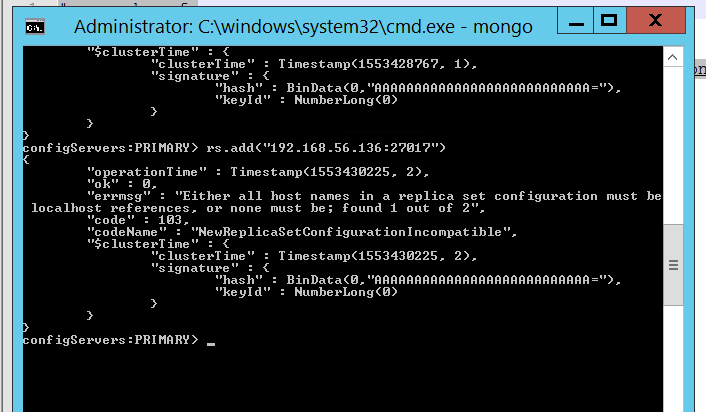 I run on windows and start replicaset with service.